Attention Addicts!!! I’m not sure I’d ever say Stewie has a sweet mouth but TinyCo obviously know a softer side to my favourite evil baby. Why? Well TinyCo have only gone and brought our little Sweetmouth Stewie back, and as an added bonus he’s half price. 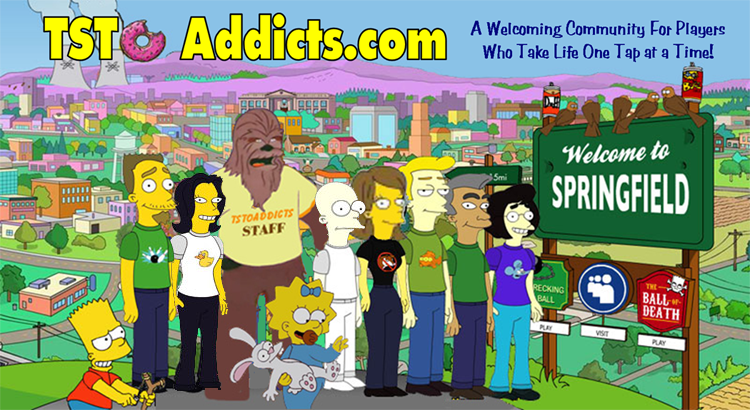 Yes Addicts go look in Al Harrington’s as he’s hanging out there…. again!!! Sweetmouth Stewie was a new Character Costume first added during the Candy Man event in 2016, but after a break he’s back to entertain us some more, and at a cut price of 125 Clams. (Yes still a lot for a returning costume but he was originally 250 Clams, and it is very cute). Unfortunately there’s no profile on the site for this costume, I’ll try get one up later to help you decide if you want him, but I can tell you he has no event tasks or drops. But I can tell you he was one of my missing Stewie costumes so I snapped him up immediately. And there you have it, the return of Sweetmouth Stewie. What do you think of Sweetmouth Stewie? do you plan to get him this time round If you’ve got him, what do you think of his tasks? Have a favourite? Let us know! 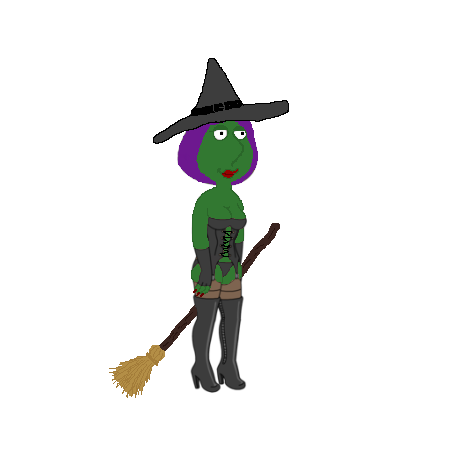 This entry was posted in Characters and tagged Family Guy Addicts The Quest For Stuff, Family Guy The Game, Family Guy Tips & Tricks, Quahog Not So Silent Night Event, Sale, Sweetmouth Stewie. Bookmark the permalink. In addition to Sweetmouth Stewie I also got the chance to buy Blackbeard Stewie as well! Presumably if you already owned Blackbeard then you wouldn’t have seen the option of being able to buy him appear? I already have him, so guessing your right. I’ve been offered Blackbeard Stewie too. 125 clams is waaaaaaay too high for a costume, let alone 250. It is high for returning costumes, although Blackbeard Stewie is a good one, I worked very, very hard to get him in a leaderboard. I’d like see these cost around 75-80 Clams but it’s Stewie, he always comes at a price. Yeah, considering they have no use outside of their original event the prices should be rock bottom. I really don’t like costumes in this game in general though – 98% of my characters get chucked in Tan Lines and I never look at them again.